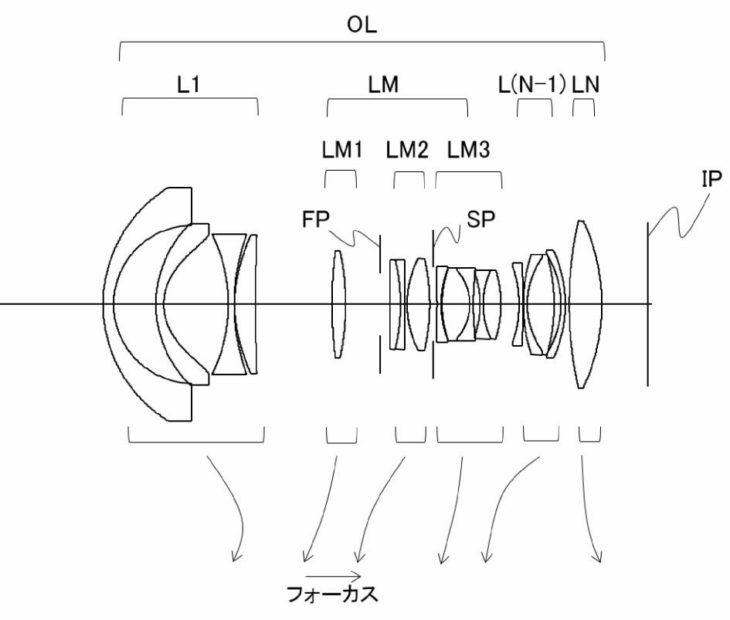 Canon patent application 2018-77320A describes a 16-28mm f/2.8, wide-angle zoon lens for a full frame mirrorless camera. We expect Canon to announce their full frame mirrorless camera within the next 8 to 12 months. For the latest about it see here. next post: Canon EOS 90D to be announced before end of 2018?